You’ll find the 60 other pictures on my Flickr account. I hope I’ll get some time to add new original series. Thanks to Tommy who posted them on his blog. 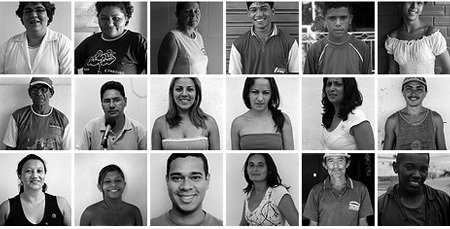 An interesting website about brazilian culture. This is a great project Yann. I am a huge Brasil fan – so you really made me smile! De nada. Bem vindo aqui em meu blog. EStou eu procurando umas coisas com meu nome na net e encontro o teu trabalho.Que coisa bacana! Saudades de vc.POr onde andas ?